Get ready for a night of fun in Osaka! This private customized tour is the ideal for first-time visitors to get their bearings and learn top tips about the city’s best nightlife spots. The tour is customized based on your interests, and you can even choose which district you explore, or leave it to your guide. 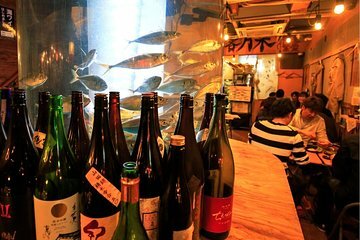 The tour will take you to Japanese pubs (izakaya), standing bars (tachinomiya), and karaoke bars too! You’ll eat, drink, sing, and explore the best of Osaka in one evening.